Arista Aviation Services LLC has been awarded a five year IDIQ contract with a value of over $111,000,000 to perform UH-1 Programmed Depot Maintenance (PDM) by the U.S. Department of State, Office of Aviation. This is a follow on contract, and Arista Aviation is the current incumbent. The contract will allow for the accomplishment of a recurring Aircraft Condition Inspections (ACIs), aircraft modifications, corrosion identification, removal, treatment, and repair, component and accessory overhaul, and refurbishment of the DoS UH-1 aircraft fleet. “Arista Aviation is pleased to be given the opportunity to continue to provide the Department of State, Office of Aviation with safe, reliable, refurbished aircraft,” said Rich Enderle, the company’s President and CEO. 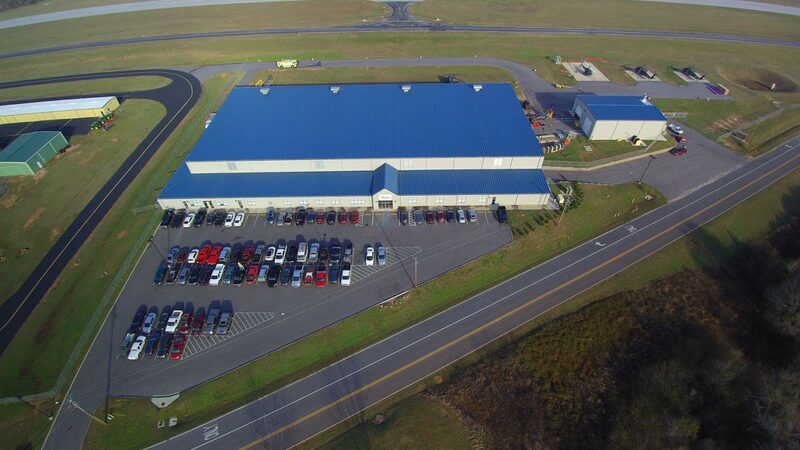 The company will perform the work at its headquarters, which was established on the Enterprise Alabama Airport in 2014. “We look forward to reaffirming Arista as the premiere Maintenance, Repair and Overhaul (MRO) partner of choice. We will be working hard to expand Arista’s presence in the marketplace, and are already formulating plans to expand our current facility to accommodate our planned growth,” Enderle said. In addition to the UH-1, Arista, an FAA Part 145 Repair Station, also provides complete UH-60 Black Hawk helicopters maintenance and upgrade to aircraft purchased from the U.S. Army’s UH-60 divestiture program, as well as for customers that already own Black Hawks. Arista’s primary customer focus is on U.S. and foreign governments such as U.S. Department of Defense, U.S. Department of State and other government agencies.